Why hasn’t Oscar been released to house arrest? 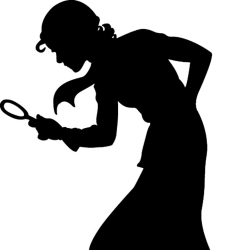 There are a number of different theories depending on who you ask. The parole authorities may tell you they are exercising caution after concern over whether or not proper protocols were being followed. The Pistorius family will tell you it’s the hype from the public and the press that’s pressuring the board to detain Oscar. Judge Greenland believes one of the reasons for Oscar’s detainment is his lack of any remorse or contrition. He reminds us that parole is a privilege one needs to earn. Nick and I think there’s something else at play. We believe the possibility of Oscar running, becoming a FUGITIVE, has prevented the board from letting him go. After all, Oscar did befriend a mob boss in prison who 4 times now has planned an escape with no luck (yet.) 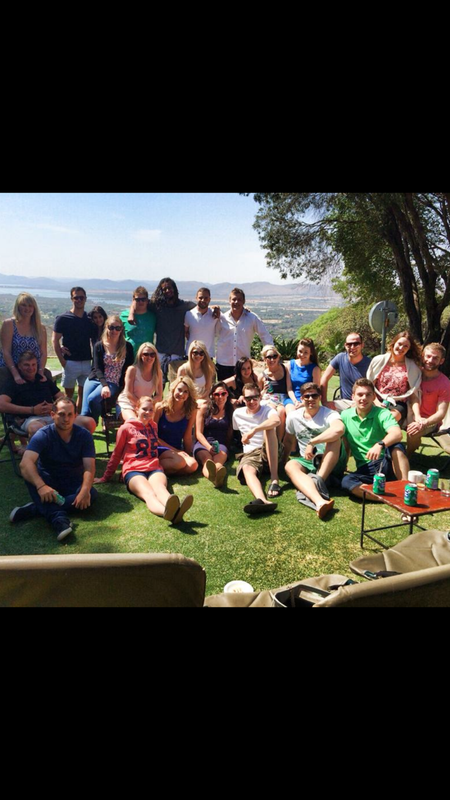 The Pistorius family certainly has the means to whisk Oscar away and provide him with a comfortable life. 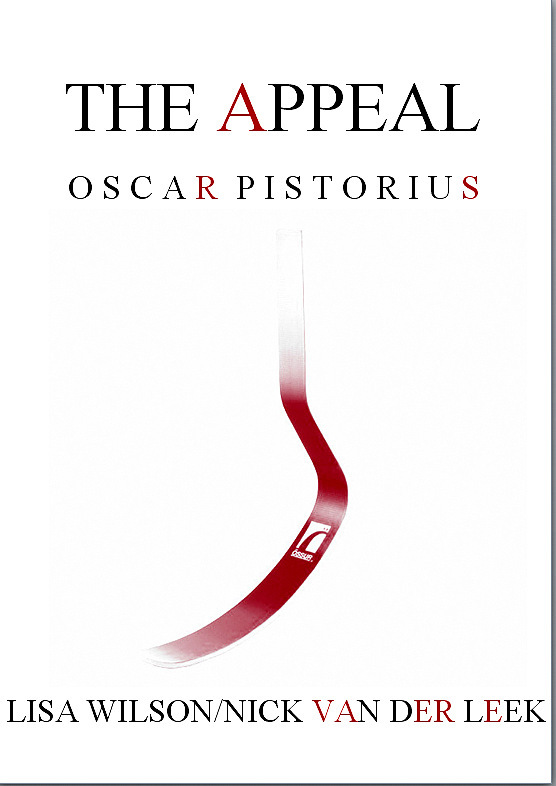 A month from now, if the appeal is successful, Oscar’s sentence could increase by many years. If it does, and if Oscar’s at home with his uncle, do we really believe Oscar will willingly turn himself in? 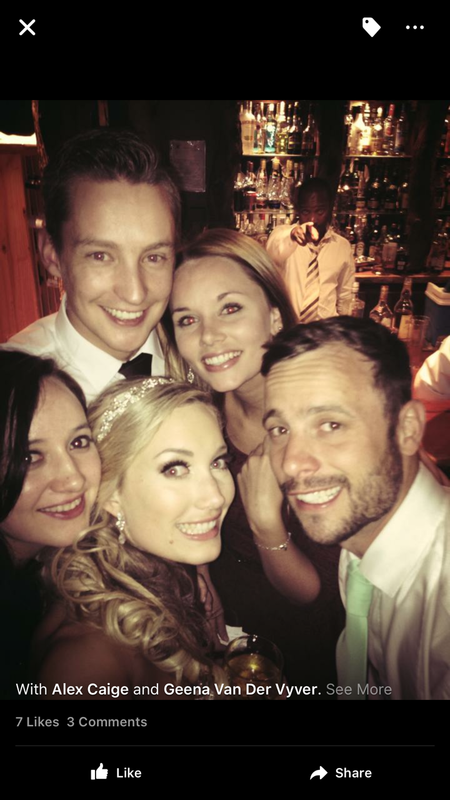 Hasn’t the Pistorius family already, in many ways, helped Oscar go on the run? Haven’t they always helped him evade responsibility? Let’s take a look at a timeline of Oscar’s pending release. As events unfold in the upcoming weeks, I’ll come back here to update the content and the news links. In the meantime, I’d like to hear from you. Why do you think Oscar hasn’t been released to date? Do you think he will be prior to November 3rd? Oscar remains in jail; he is not released. It’s reported that on May 15, Oscar’s cell was raided as part of an investigation into Radovan Krejcir’s mob activities and affiliations. A computer hard drive was found in Oscar’s cell but the contents of that drive have not been released to the public. It was also rumored that cell phone(s) were found but that report has not been confirmed. 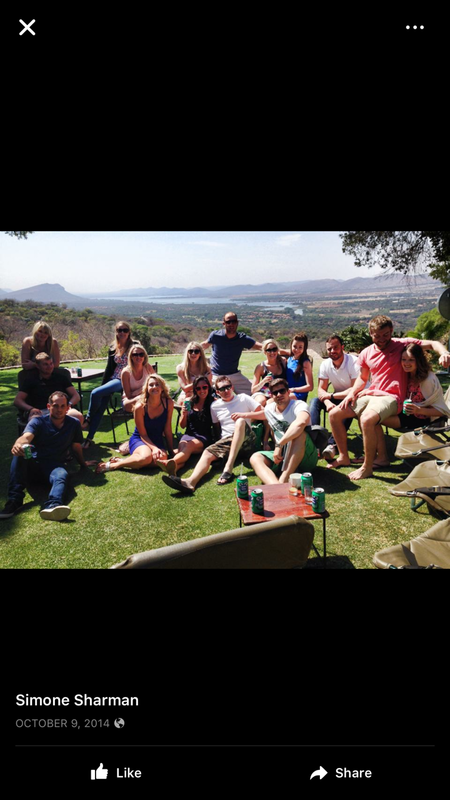 In March [prior to Krejcir being transferred to Zonderwater Prison], Oscar and Krejcir were videotaped playing soccer. The two had reportedly become friends. The parole review board is scheduled to meet in Durban. 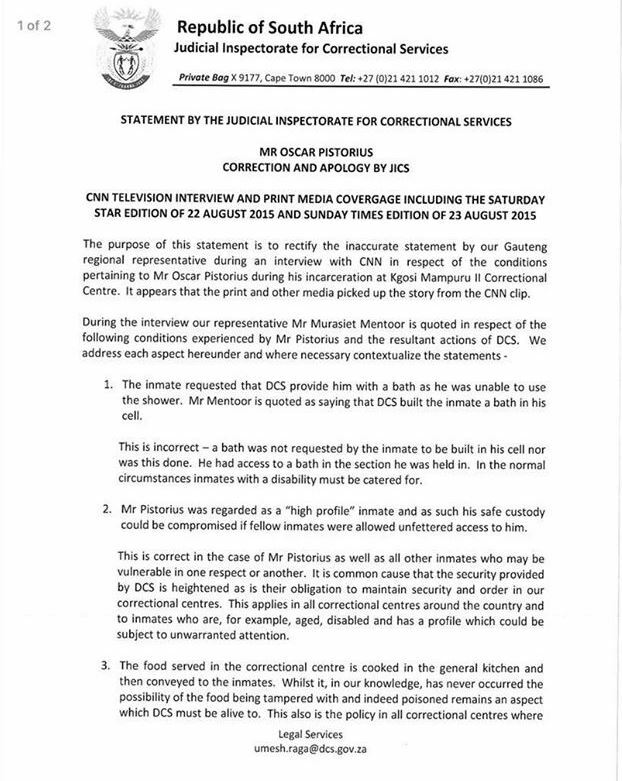 Media stakes out Kgosi Mampuru prison in the hopes Oscar will be released. The Pistorius family waits for word along with the public. The hearing ends up being postponed for 2 weeks. It’s reported that Oscar’s prison friend, Radovan Krejcir, was thwarted from escaping after a number of illegal items were found in his cell during a raid the day before. The Sunday Independent reported that amongst the items found in Krejcir’s cell were a pistol, ammunition, a knife, an item that looked like a Taser, a pepper spray gun, screwdriver steel blades, 10 cellphones, a memory stick and a diary which contained the names of witnesses and investigators in his cases. Forensic experts plan to thoroughly investigate Krejcir’s cell as this is his 4th planned attempt at escape (he’s been in prison since 2012.) Cell phones have been found in numerous different raids. The parole review board decides to refer the matter back to the parole board. Oscar will remain in jail while he awaits that next hearing. It now looks likely he’ll remain in jail until The Appeal on November 3. The parole review board recommends Oscar will need to undergo psychotherapy. Nick and I discuss Oscar’s psychology and motivations extensively in the FUGITIVE. Oscar’s lawyers are informed at 6pm on Thursday night that the parole board would meet the next day, Friday, to consider Oscar’s case. But, once again, it gets postponed, this time until October 21. 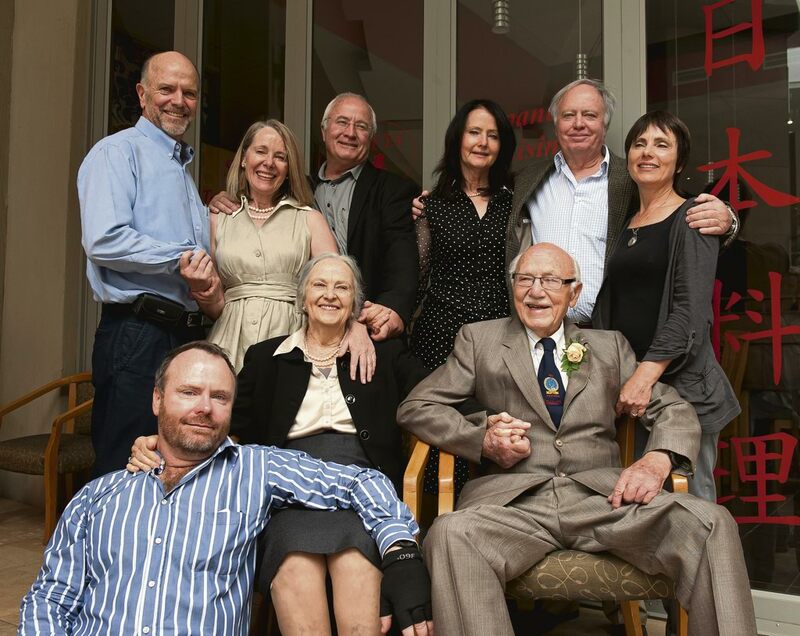 The board gives the Steenkamp family an opportunity to chime in. Barry and June Steenkamp’s attorney Tania Koen says nothing has changed for the couple since their submission at Pistorius’s hearing in June. The Steenkamps at the time said they believed 10 months was not an appropriate sentence for someone who had taken a life. Oscar’s hearing is moved up to October 15, from the original October 21. He is granted release to house arrest, to take place on Tuesday, October 20. Oscar is secretly released from prison one day early. Oscar effectively dodges the media. Annelise Burgess gives a statement on behalf of the family – Oscar’s sentence has not been shortened. 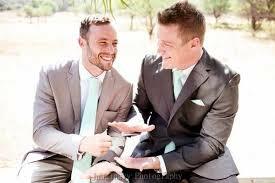 Pistorius family vs. Saturday Star ruling. This is in regards to the family’s complaint over Oscar being portrayed as a “diva” in the paper. 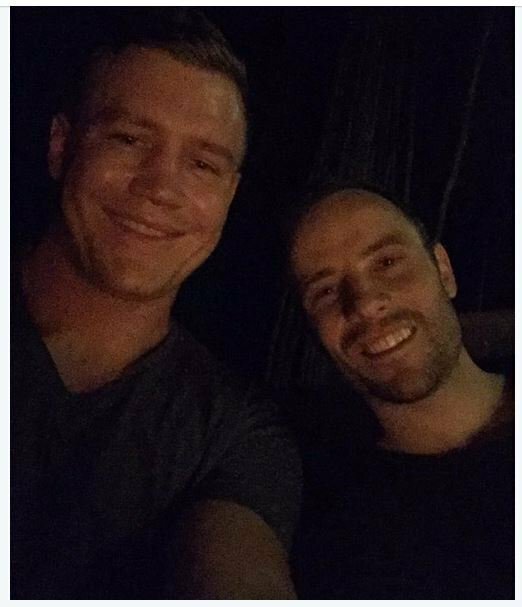 A photo surfaces on Brett Sharman’s Twitter account showing he and Oscar, two old buddies, hanging out together since Oscar was released. Brett chose to use the hashtag #weekendvibes No surprise, Brett’s Twitter account is now set to private. But… his wife, Simone, has photographs on Facebook of Oscar attending their wedding back in 2014. Wouldn’t you know it – that was on September 22. This was after the Culpable Homicide verdict, but before the sentencing in which he received five years. I guess this was one (of perhaps a few) last hoorahs to shake off all that crying and puking from just a few weeks earlier. 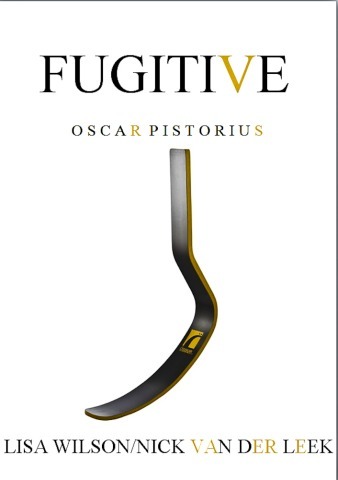 FUGITIVE and all of the Oscar Pistorius murder trial books are available on Amazon. 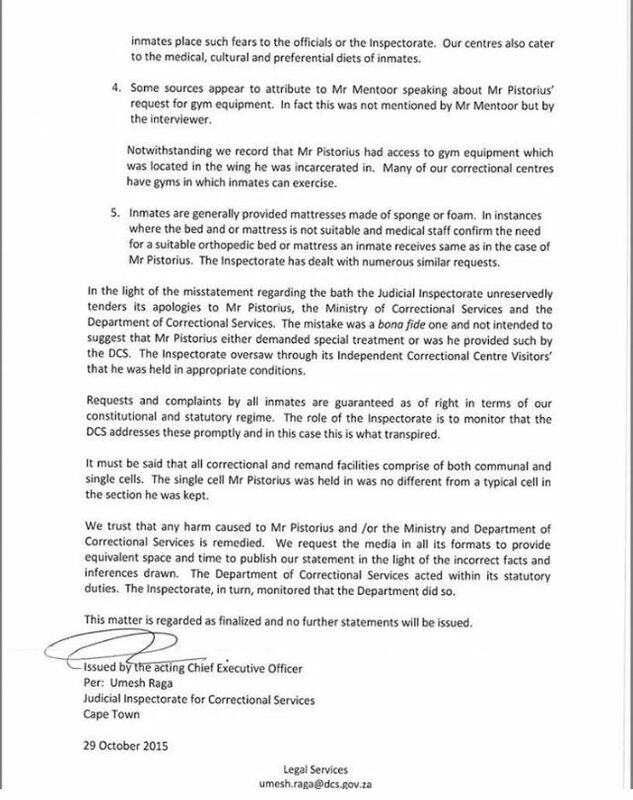 Krejcir was transferred to zonderwater prison before easter. He tried to escape from zonderwater prison not kgoso mampuru where Oscar is http://beta.iol.co.za/news/crime-courts/krejcirs-escape-plan-revealed-1925565. 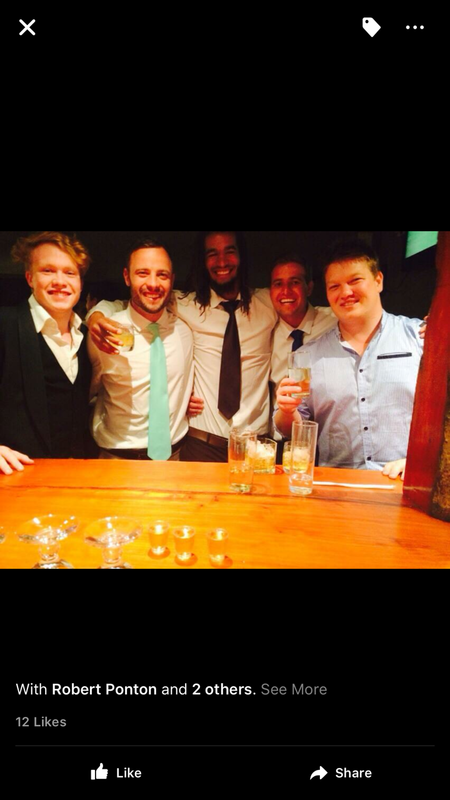 So it can’t be said that they are keeping Oscar there for being “friends” with krejcir. Sure it can. Krejcir obviously had access to whatever he wanted. If it’s that easy to get a prison cell stocked with weapons, phones, etc, doesn’t logic tell you that Oscar might be able to as well… with the right connections. I disagree with your assessment of Oscar being a ‘fugitive’. He never tried to cover up what he did. There is no evidence that he would ‘escape; as you say. Besides, what does his friends doing have to do with his parole?? you guys go over the line with imagination to fit your agenda. Thanks for your thoughts, Ruthy but I disagree with a few of your thoughts here. “He never tried to cover up what he did”… You did hear him testify, right? Didn’t think, but strategically positioned himself… Didn’t aim but magically hit his target repeatedly… had his brother take & wipe his phone. Oh yes, that is a fact that you can’t hide from. Both sides can verify that. What was he wiping – his Candy Crush games? I could list about 20 more things but you get the point. As for running… You do realize it’s not an extraordinary thing for criminals to run, correct? OJ… Scott Peterson, Jodi Arias had her car packed w/a new gun… Amanda Knox said she would never willingly return to Italy if her appeal failed… Yes many do run. Yes it’s reasonable to think Oscar could too. I disagree with your assessment of Oscar being a ‘fugitive’. He never tried to cover up what he did. There is no evidence that he would ‘escape; as you say.>>>Um, it actually looks like Oscar wanted to be a Fugitive as soon as a few minutes after he killled Reeva. Why else would someone with his driving skills and ability to drive fast ask neighbours to drive Reeva to hospital? 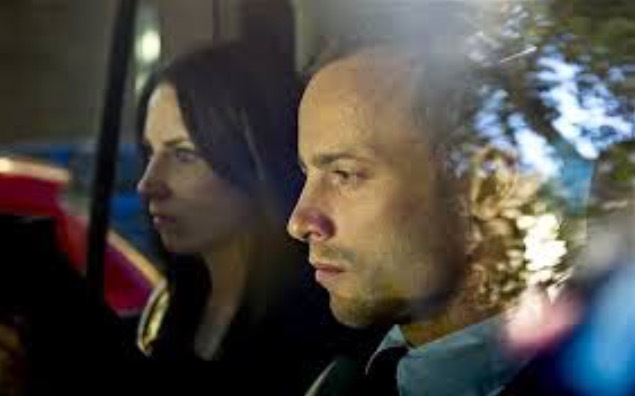 If the Stander’s were going to drive Reeva somewhere, where was *he* going? 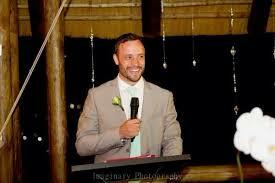 I agree with the Pistorius family. Oscar’s parole IS being deliberately delayed. And so it should be. He should never have had such an early parole date from the get go. Of course, his whole conviction/sentencing was ridiculous, and based on Masipa’s contradictory findings that she believed he lied, was a horrible witness, etc. etc. her verdict and reasoning is why there was success in granting an appeal. But, IMHO, the Pistorius thoughts about the “hype” being the reason is just another notch in the correctional services decision. I think it’s more a combination of many things you spoke about added to the mix of Pistorius’s sense of entitlement while being incarcerated (the PrimaDonnaSyndrome) and their right to do so. He is not in charge of his destiny at this moment, regardless of his family money, and underworld ties, or his sense of entitlement. Thanks for the timeline article. Quite revealing. FUGITIVE!!! Why did he not call the emergency services straight away? Why call friends/family and not the police? Why did he move her? What were the bin bags for? Why say everything OK to security? He can’t be straight about what happened. Someone like that will run. Keep him where he is!